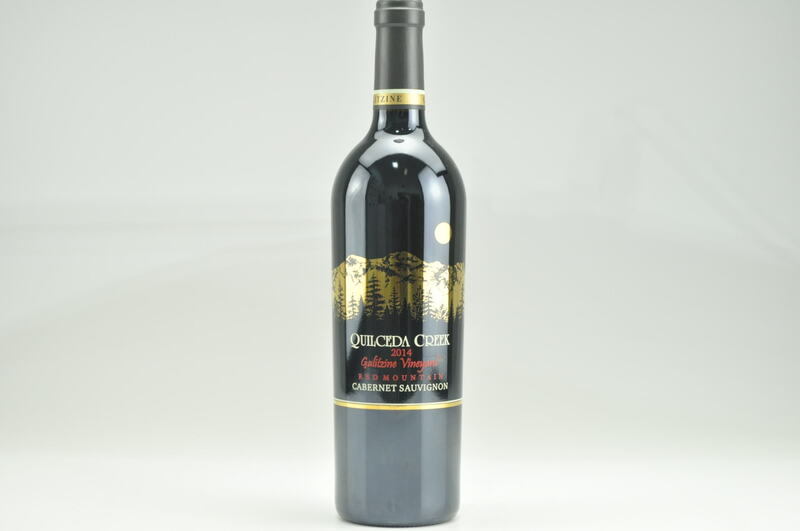 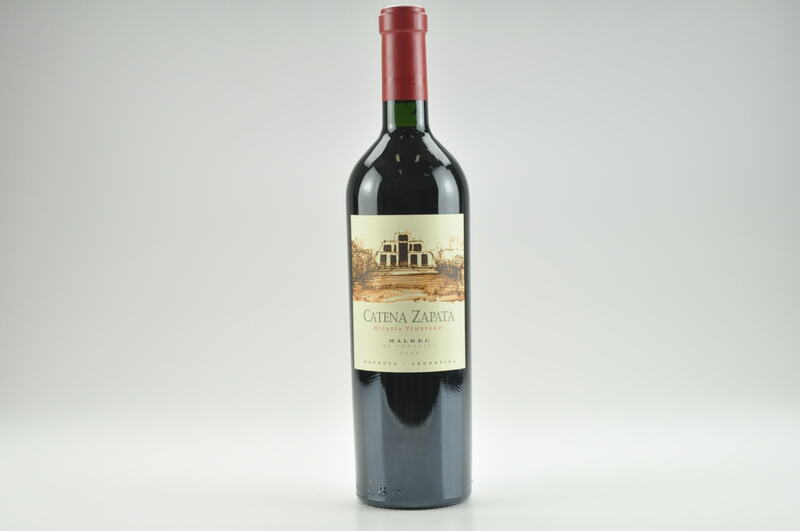 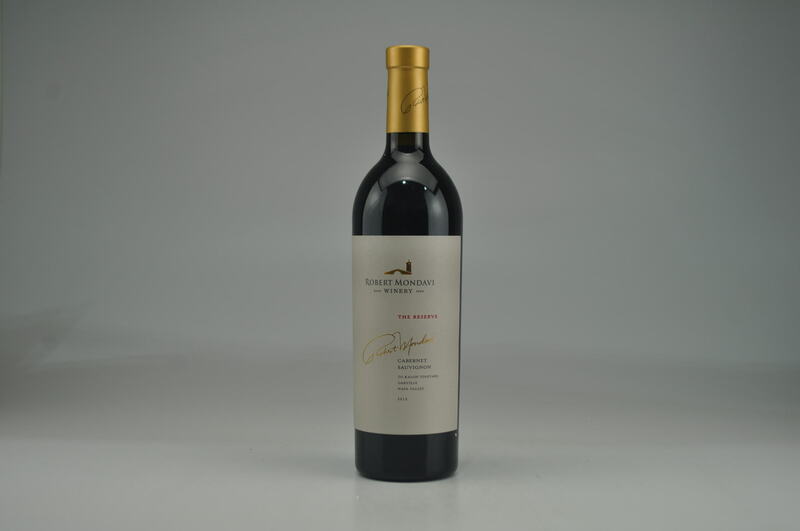 The finest vintage ever for this cuvee, the utterly spellbinding 2014 Cabernet Sauvignon Galitzine Vineyard is 100% Red Mountain Cabernet Sauvignon that was brought up in new barrels. 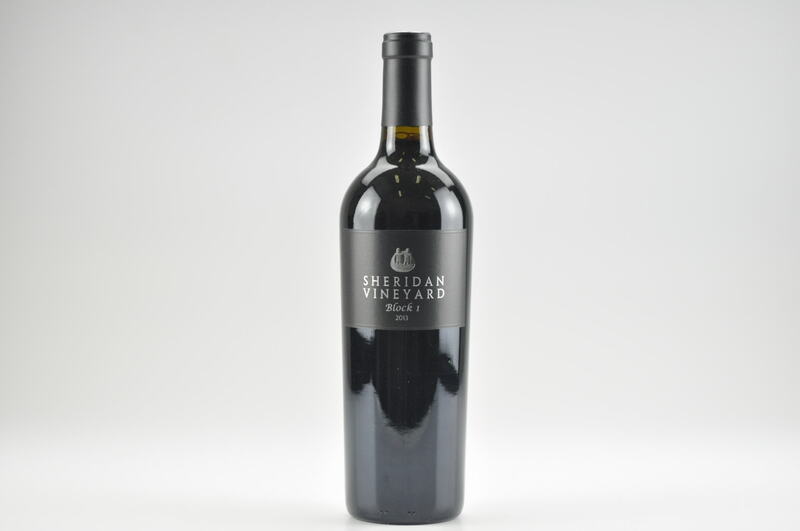 Slightly deeper and richer than the Columbia Valley Cabernet, its deep ruby/purple color is followed by a smorgasbord of graphite, crushed violets, crushed rocks, cassis and dark chocolate. 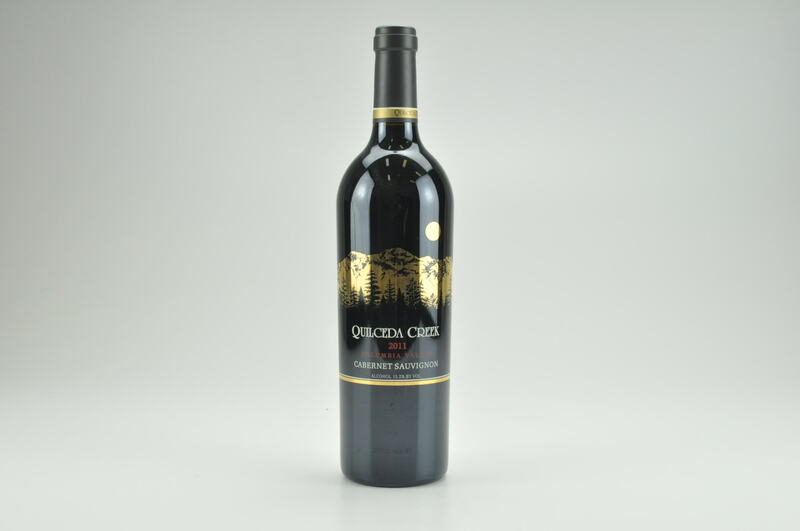 With incredible richness, ultra-fine tannin, no hard edges and a stacked mid-palate, give this crazy good red 2-3 years of cellaring and enjoy over the following two decades! 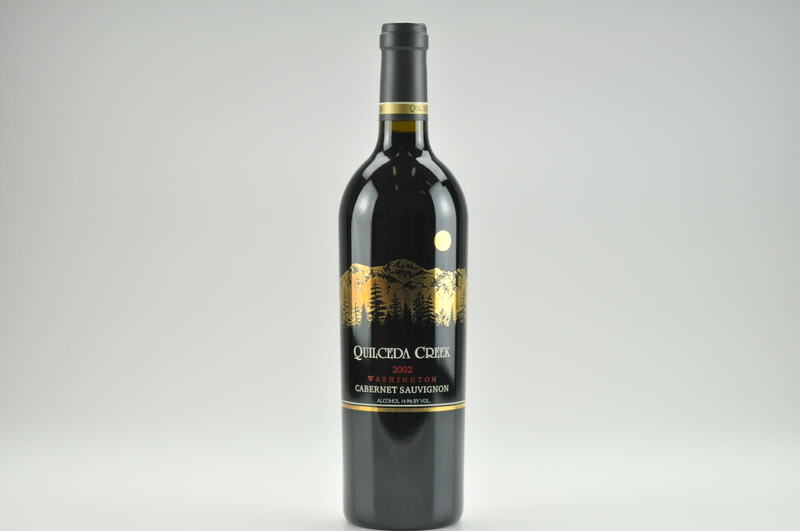 Bravo to the team at Quilceda!